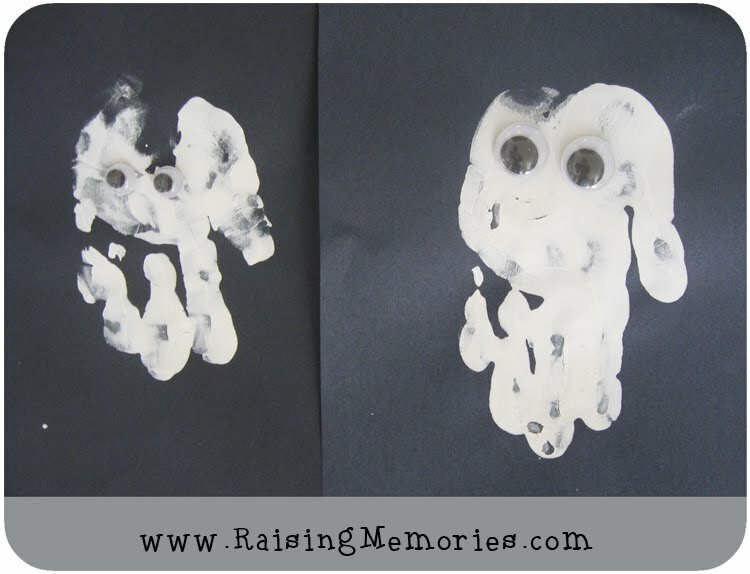 what a fun and easy craft - thanks for sharing! Hee hee, we did that earlier as well. Reviews & Giveaways & More Fun on the way! I'm Back! Great Things To Come!